A few weeks back I was lucky enough to receive an invite to one of the first local blogger events to hit my home town of Derry. 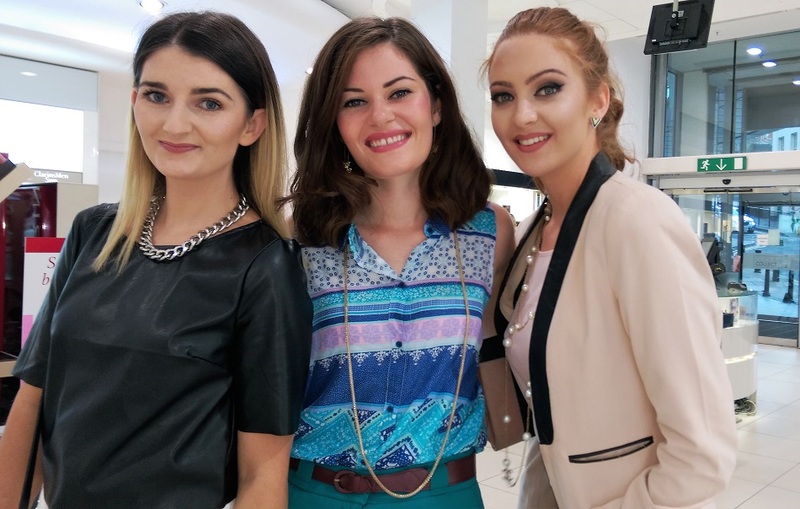 Debenhams, of Foyleside shopping centre were re-launching their AH-MAZING beauty hall and welcoming the fabulous new arrival of none other than the fabulous MAC, and invited local bloggers along for a tour. 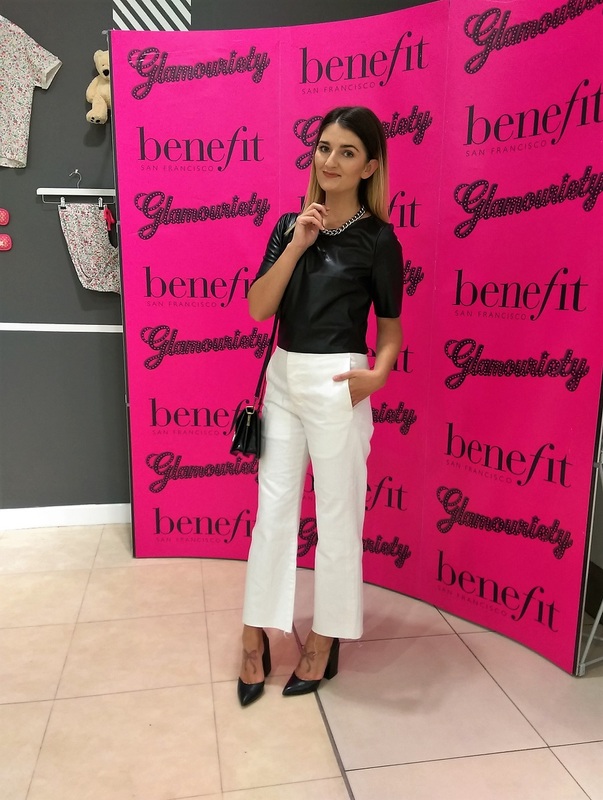 We were welcomed with champagne and sweet treats on the rooftop restaurant before being led to the beauty hall, where we were introduced to some of the top brands and shown what they have to offer.